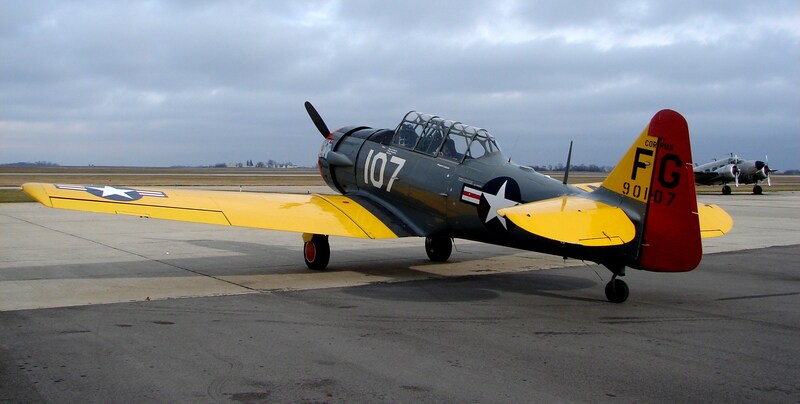 Welcome to the Mason City Municipal Airport! 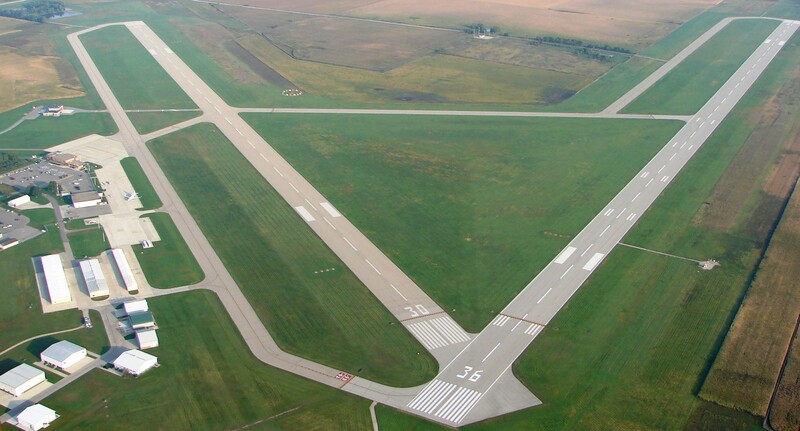 The Mason City Municipal Airport is North Iowa’s Gateway to the World. 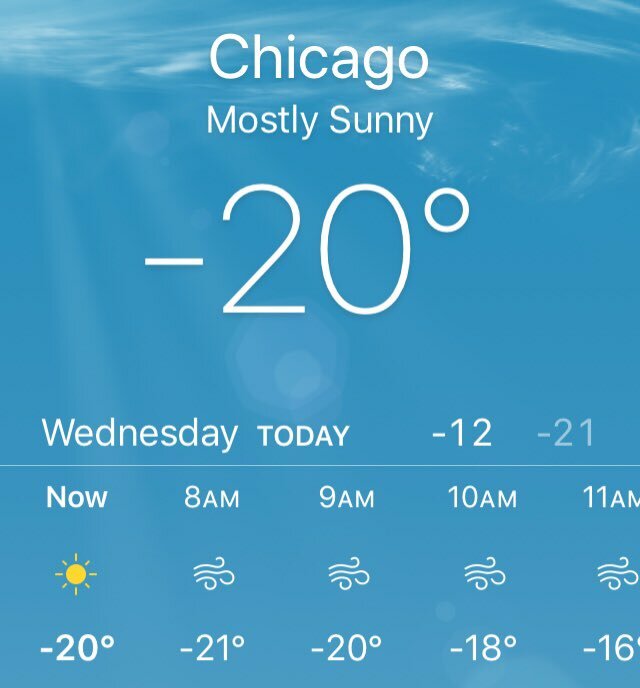 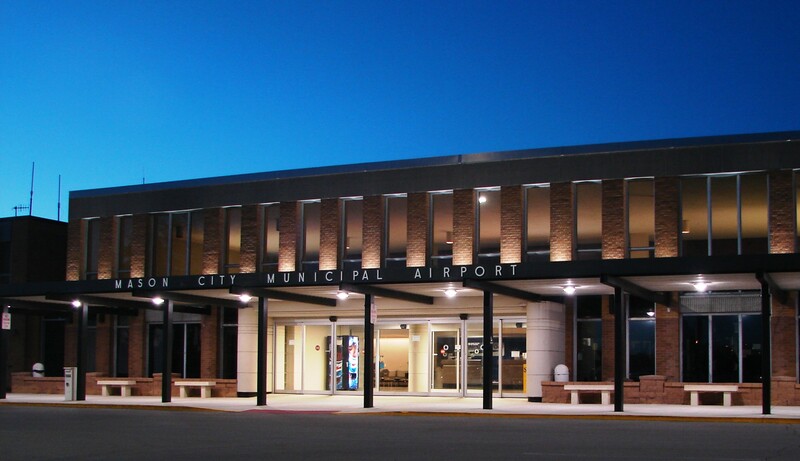 Our airport offers easy access, streamlined security, free parking, free terminal Wi-Fi and first class airline service to Minneapolis, Chicago, and St. Louis on Air Choice One. 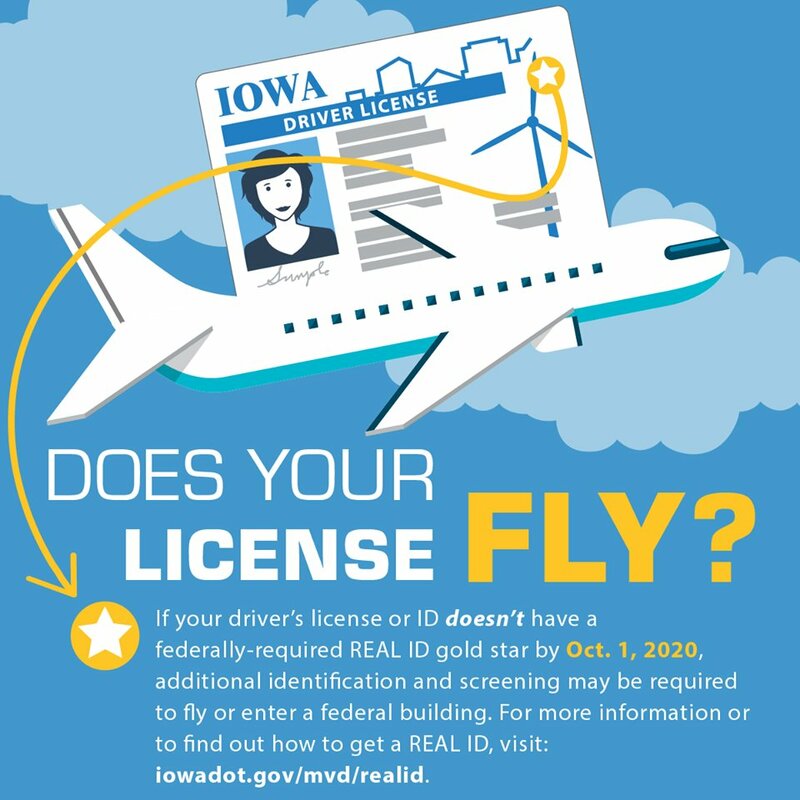 If you are travelling to or from our airport, we hope this site will help you find the information you need. 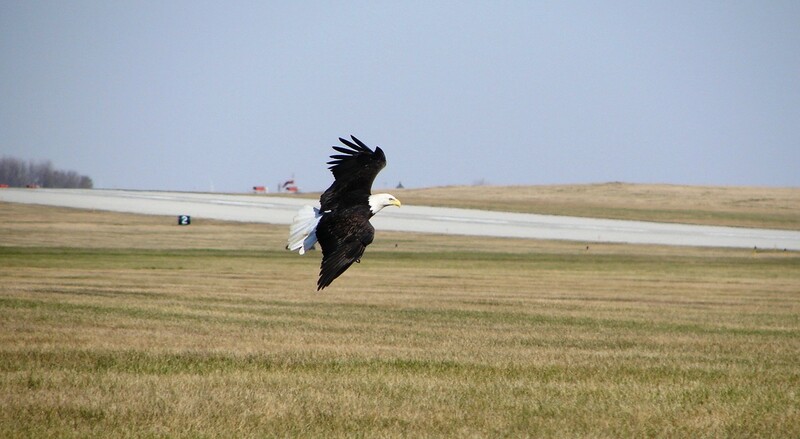 No matter if you are travelling for business or pleasure, we hope you remember to Fly MCW! 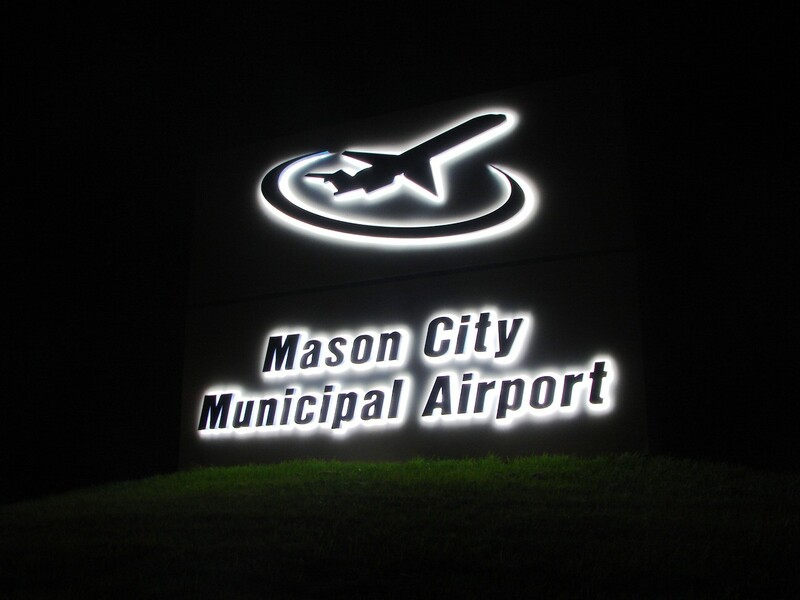 The airport is operated by the City of Mason City under the authority of the Mason City Airport Commission.